Attention deficit hyperactivity disorder (ADHD) is tied to a higher risk of eating disorders. Attention deficit hyperactivity disorder is a condition that commonly affects children and can stay with a person right into adulthood. The disorder is characterized by an inability to focus or pay attention, difficulty controlling behavior and hyperactivity. There are three types of ADHD: predominately hyperactive-impulsive, predominately inattentive, and combined hyperactive-impulsive and inattentive. In predominately hyperactive-impulsive, six or more of the symptoms are part of the hyperactivity-impulsive category. Predominately inattentive children have difficulty getting along with others and they may sit quietly but are not paying attention. In the latter situation parents and teachers may overlook the child and may not realize something is wrong because the child is behaving well, although they are not learning anything. Combined hyperactive-impulsive and inattentive is the most common type of ADHD where symptoms from the two other types are seen. Research suggests among kids and teens with ADHD there are higher rates of eating disorders. The specific eating disorder is loss of control eating syndrome (LOC-ES) and it is when a person cannot stop eating even when they want to. The study included 79 children between the ages of eight and 14 who were assessed for ADHD and eating disorders. Children with ADHD were 12 times more likely to develop an eating disorder compared to those without ADHD. Those who were overweight or obese were seven times more likely to have LOC-ES if they had ADHD compared to those without the disorder. Children who scored higher on impulsivity tests were also more likely to have an eating disorder compared to those with low scores. Children with ADHD and LOC-ES tend to have more severe forms of ADHD with more impulsive behavior, which is revealed in their eating habits. Other suggestions discuss that both ADHD and LOC-ES share common underlying genetic risk factors, which predispose them to impulsivity. 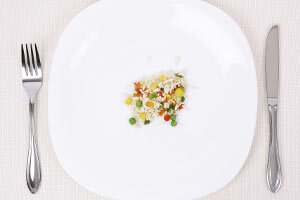 The findings were published in the International Journal of Eating Disorders. 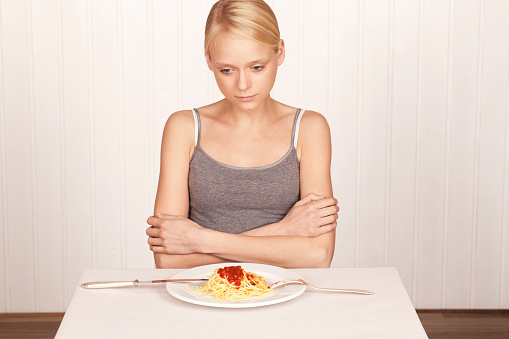 Eating disorders are used as a self-medicating technique; those who feel they lack control or feel pain or confusion about their life turn to eating disorders as a means of gaining back control. Those with ADHD may continuously feel out of control or confused, so food often makes them feel better. Unfortunately, food consumption is only a temporary “high” so then the individual turns to compulsive behaviors. Compulsive overeaters, bingers and bulimics tend to crave sugary, high-carbohydrate foods. These types of food can actually begin to change the brain’s neurochemistry in a person with ADHD because the brain in an ADHD person is slower to absorb glucose. These types of foods also increase serotonin, which improves anxiety, irritability and depression. For others, self-starvation is their “medication” to help curtail distractibility, impulsiveness and hyperactivity. They become obsessed with being thin and not eating becomes a way of calming their mind. 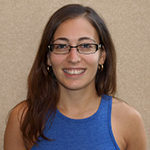 It’s important that clinicians dealing with patients with eating disorders consider that ADHD may be the underlying problem and deal with that as well. When a patient has both ADHD and an eating disorder, it’s empirical that both are treated because only treating one can lead the other existing problem to develop once again. Treating ADHD can help improve focus and attention and can also help the person follow through with treatment for their eating disorder. 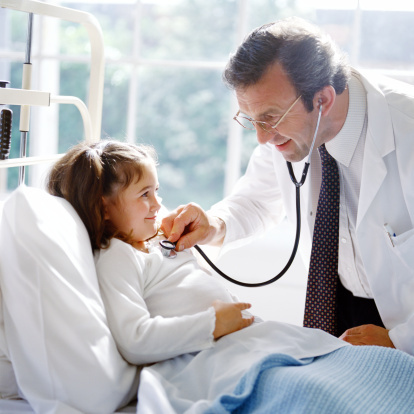 Creating a treatment plan for ADHD involves the help of both parents and a doctor to ensure the plan is being followed. 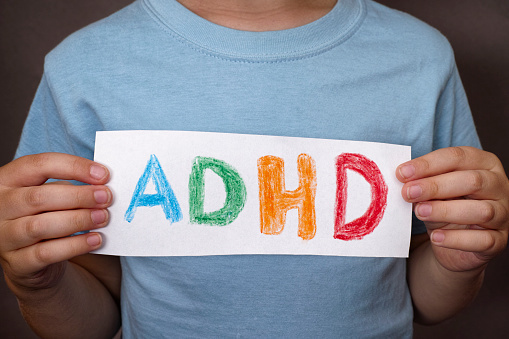 Here are some tips to help better treat ADHD. Create a schedule – ensure your child sticks to a similar routine daily so they know what to expect. Help organize items with your child – work with your child to place items where they belong, like clothing in a closet, toys in a chest, etc. Create rules – ADHD children require rules that they can follow so they can continue to focus. Help your child follow the rules by rewarding them when they do. 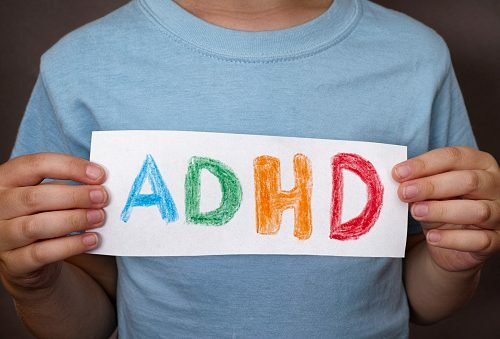 Medications, too, may be prescribed to help treat ADHD. These medications are stimulants, which can help ease symptoms and improve focus. Unfortunately, like many medications, there can be side effects that may impair other areas of health. For example, they may lead to weight gain or even substance abuse. In order to become successful in treating ADHD, it’s best to speak with your doctor who can help you along the way in regards to medications and even setting you up with a therapist. Combination treatment may a good option; you can work through your disorder with a therapist while calming symptoms with medication.